Café De Blonde Pater - Coffee & Lunch in Nijmegen. According to Maas, the owner of De Blonde Pater, this is the place to drink the best cappuccinos. He is not the only one who thinks so. For two years, they have already been serving the Dutch Kampion Baristo ( espresso master) and Latte Art and became eighth in the world. Besides this you can also have delicious luncheons and in the weekends, they serve luxurious, tasty breakfasts. 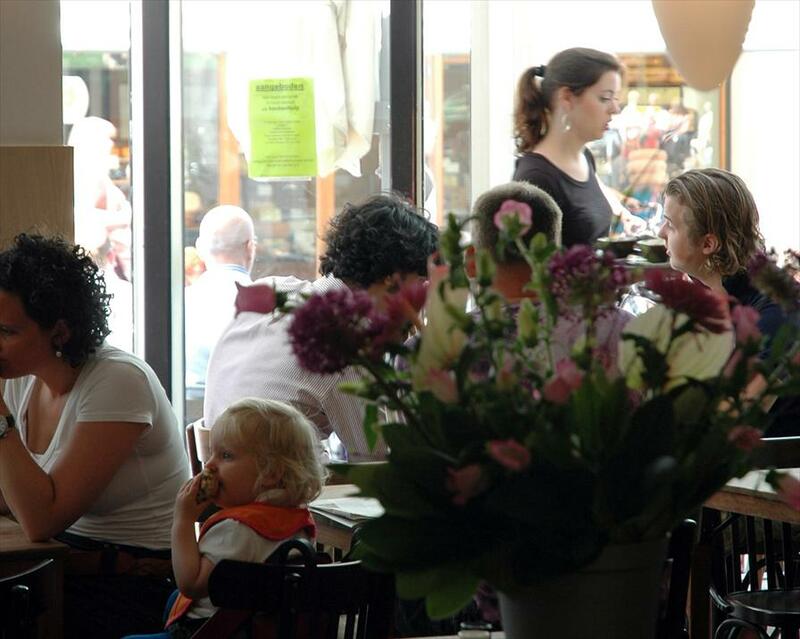 All ages come to de Blonde Pater for a great cup of coffee and a super lunch. 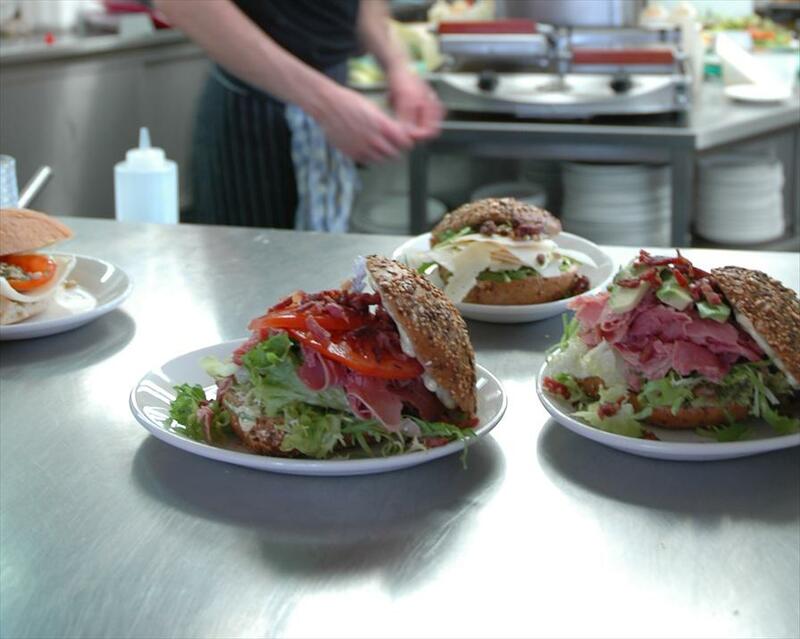 The great choice of salads, sandwiches, juices, and coffee give everyone what they want and at a high standard. This business has a modern and cosy interior, thus achieving an open relaxed atmosphere. In the summer they have a lovely outside terrace. The Blonde Pater also give breakfast vouchers, and you can give this to your friends or family which is such a lovely surprise. These vouchers are beautifully wrapped.